Once again, Mita Sneakers is teaming up with New Balance and Fame City to create a new colorway for the New Balance 575. 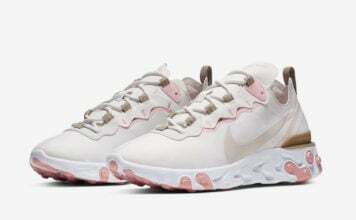 Featuring a multicolored upper with yellow, green, black, orange, blue, and pink accents, this pair’s unique color combination definitely sets it apart from recent New Balance releases. 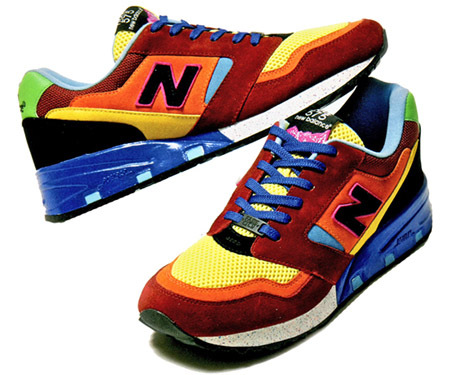 This 575 also yields a blue and white speckled sole to complete the multicolored look. 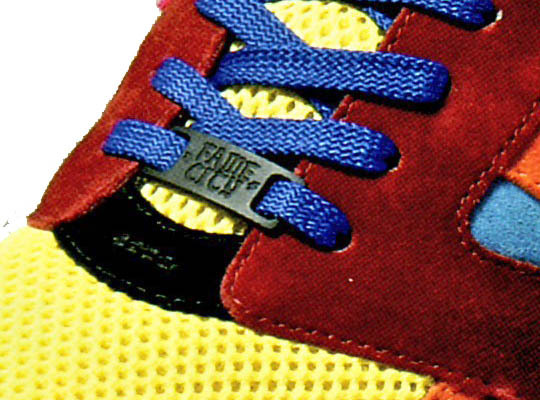 To give credit to the collaborators, the folks over at New Balance have also included a “Fame City” lace tag. Whether you are digging the various colors on the sneaker, or are just a fan of the New Balance 575, this pair is definitely worth a second look.